Are you tired of reading your Free Horoscopes? 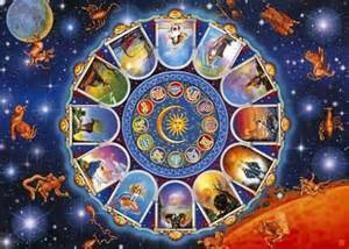 Are you ready to talk with a real, experienced Astrologer? Do you want to understand the meaning behind the events and circumstances in your life? Are you looking for someone who can shed some light on what is happening now? Would a little insight go a long way? If so, your are at the right place at the right time. Hello . . . welcome to my website. My name is Karen Branch. I have been a professional astrologer, licensed by the City of Atlanta, since 1985. As an astrologer, my personal mission is to empower you with the current planetary information so you can make better choices and decisions for your life. If you think you can benefit from the wisdom astrology offers, please browse the website. You can email me at karen@newattitudesastrology.com or phone me at 404-931-6356. I will be happy to speak with you personally so we can get to know each other. Then, you can decide if we are a fit! 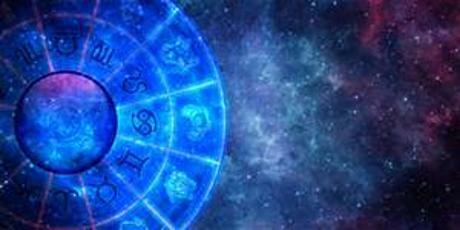 Karen Branch has been involved with astrology for over 30 years. She successfully passed the City of Atlanta's exam for her license as an astrologer. (This is no 10 question test; it is an 8-hour exam!) She is an active member of the Metropolitan Atlanta Astrological Society where she teaches astrology classes and workshops. Karen is also a certified hypnotherapist. Her unique practice of astrology combines her understanding of metaphysics & psychology with natural intuitive perceptions. You will feel soothed and uplifted as she guides you toward the highest expression of your astrological potential.